Cartridge Refilling – Profitable Small Business Idea | Cartridge refilling business is about providing ink and toner cartridge refilling service to your client instead of buying a new one. It is also beneficial for the environment as it reduces e-waste in landfills. 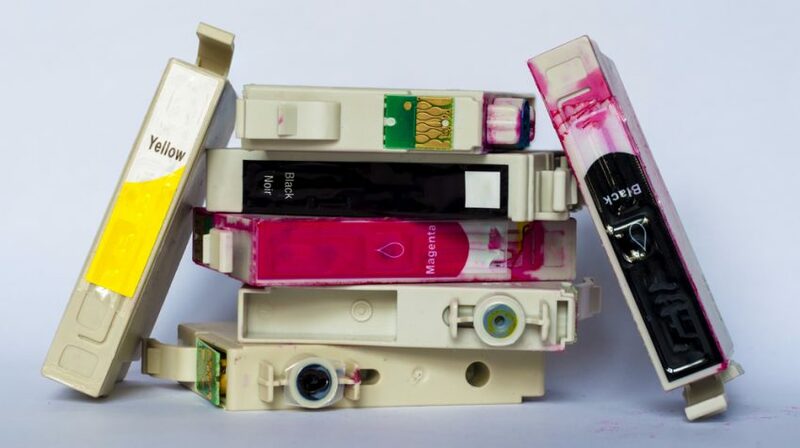 An empty ink or toner cartridge can be reused at least three to four times generally, however, if carried out by experts it can be reused more. Cartridge refilling business is a fast-growing industry, with great earning potential. 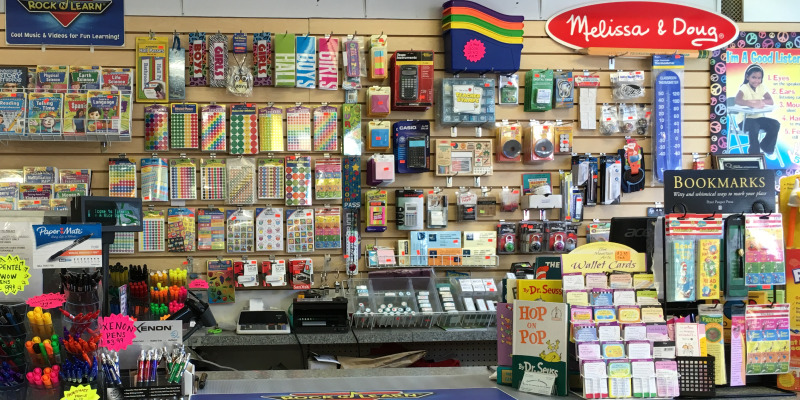 An aspiring entrepreneur, living in a metropolitan city or suburban, can initiate cartridge refilling business based at home with low capital investment. As the business grows you can turn this into a retail store. You can also buy franchisee of a reputed cartridge refilling brand. Buying franchise will give you technical, operational and branding support with earnings of commission percentage while starting your own you will enjoy much more profit but you need to maintain the business of your own. To start cartridge refilling business it is important to have technical knowledge about different types of printer cartridge, toner, and ink. Printing cartridges come in various shapes and sizes, each requires slightly different refilling techniques. 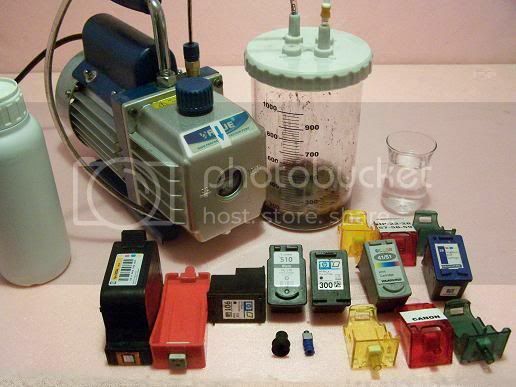 You need to learn the operating procedure of injecting ink into various cartridges. Having experience in this field is preferred, however, one can learn the techniques from experts, also you can learn from tutorials online from the internet. As the industry is technology related you need to be updated every time with up gradation of popular printers. It is important to have a detail business plan before initiating the venture. Determine your marketing strategy and who will be your target customers. Calculate your startup budget with raw-material, staffs, add expenses and establishment cost. Project expected revenue earnings. Create a mission statement, business objective, and operating manual before starting cartridge refilling business. Plan for your setup to have operational area and workspace. It is necessary to have a well-organized workplace that keeps all tools and instruments readily available. If you want to start cartridge refilling business, you must learn how to inject in inside cartridges. You need to have some essential equipment like a syringe, a 1/16-inch hand drill, a glue gun, small ½-inch screws, a wrench with a 12-inch handle, anti-static bags, different caps, electrical tape, and a vise. As your business grows, consider purchasing best quality equipment to expedite the cartridge refilling process. The major raw materials are ink and toner (black and color). You need to have some stock of cartridge spare parts if needed for replacement at the time of refilling. Buy the quality supplies from reputed vendors with reasonable price. Every small and big business houses, education institutes, factories, are your consumers. As any service industry cartridge refilling business also demand networking. Create some offline marketing tool like visiting card, brochures etc. start talking with the clients. Offer them discounts for bulk orders. Give pick-up and delivery facility. Create a business website with online order system. Ask satisfied clients to give feedback on your site. You can also have tie-ups with computer retailers.